Açaí bowls are what all of the cool kids in Hawaii are eating. I’m not kidding. chaussures puma pas cher iphone 8 case colour These things took our little island by storm and açaí bowl stands suddenly popped up everywhere. veste homme canada goose pas cher The concept is as simple or as complex as you wish to make it. 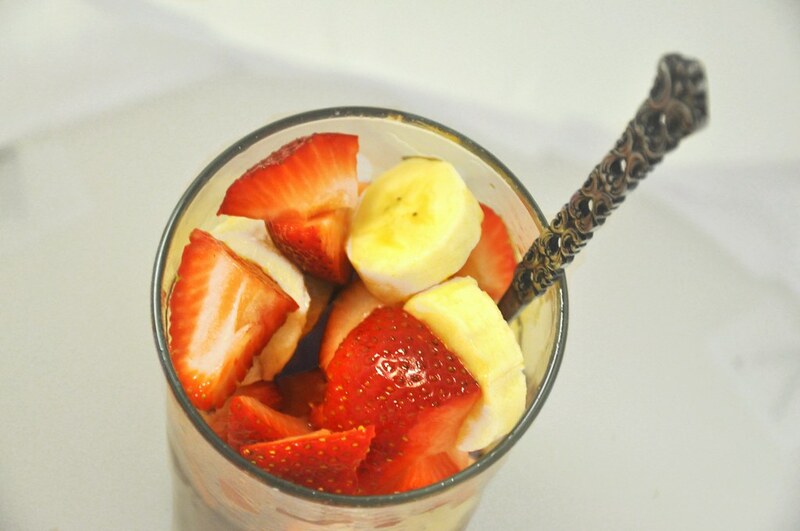 Our favorite açaí bowls may not be fancy but they are perfect to start the day. 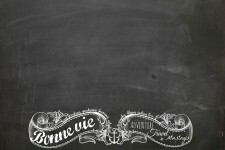 timberland soldes My family and my guests love them and I hope you will, too. Before we get any further, I want to apologize for the quality of these photos. I had to take these in the early morning hours because I’m taking my son to a worm farming and composting workshop for local homeschoolers today. I used my little lightbox and hoped for the best but this may be one of those posts that I end up reshooting. nike free run ugg homme Or I’ll just promise to reshoot and then forget. Probably the latter. 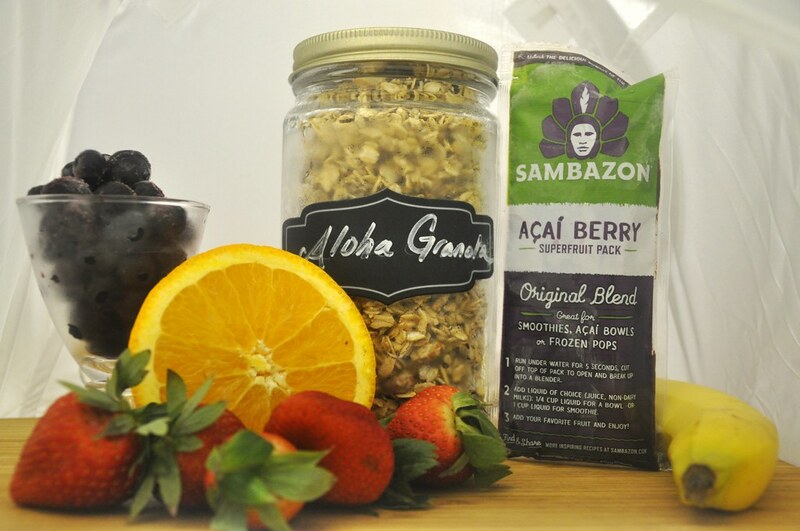 newbalance 2018 bottes timberland pas cher Here’s what you will need: 1 packet of açaí berries (I use Sambazon frozen Açaí Berry Superfruit Pack) 1 or 2 handfuls of granola (I use my own recipe, Aloha Granola) 1/3 cup frozen blueberries 1/2 peeled orange 4-5 fresh strawberries, sliced 1 banana, sliced some Agave nectar OPTIONAL: coconut flakes for sprinkling a strong blender (Vitamix/Blendtec) or a food processor Rinse the packet of açaí berries in the sink until the packet softens enough for you to break it into a few sections. iphone 7 plus design case Squeeze it out of the bag and into your blender. air max 90 femme Add the orange and the blueberries. Moncler doudounes femmes If you have a Vitamix, use the plunger and keep it on a low setting until it’s broken down. esr case iphone 7 Blend it on medium or medium-high (Vitamix: 6) until it turns into a thick melty-sorbet texture. iphone 7 original case If you want to see the texture, click here because I’m not posting that picture. baby bottle case iphone 6 Nope. 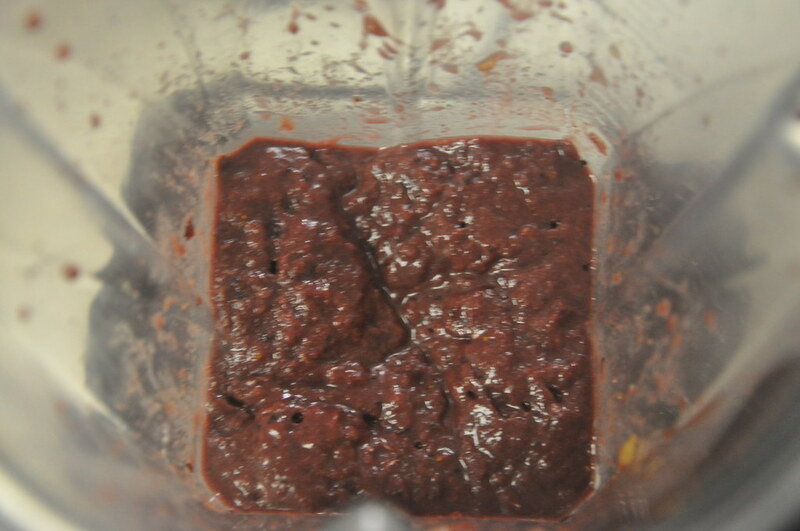 Now, spoon the mixture into a drinking glass, bowl, or wide-mouth canning jar. 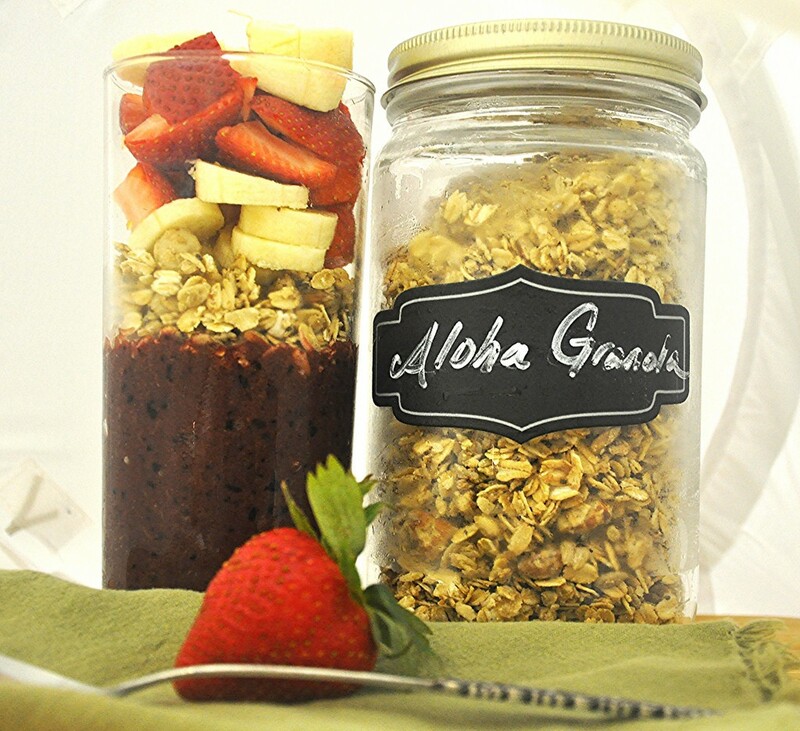 Add a layer of granola and the fresh fruit. ugg pas cher femme iphone 6 cases leaves Now, pour a bit of the agave nectar over the fruit and sprinkle it with coconut (if you wish).